Hunter Douglas was a participant of the 17th annual Architectural Digest Design Show in March 2018. 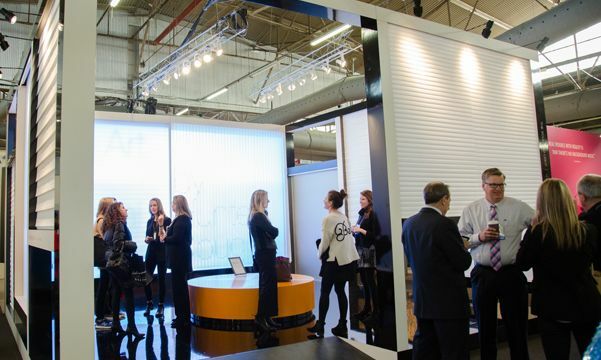 The AD Design Show featured over 400 luxury and design brands under one roof. In addition, there were lectures and programs with top design leaders, culinary demonstrations and a showcase of incredible dining environments created through DIFFA: Design Industries Fighting AID’s Dining by Design annual fundraiser. The show offered thousands of products (including furniture, kitchen appliances, bathroom fixtures, home accessories, textiles, ceramics and art) to source and shop, both from independent makers and established manufacturers. The AD Design Show drew over 40,000 attendees that included interior designers, textile merchants, architects, home decor artisans and more. Hunter Douglas showcased our PowerView® Motorization system that enables users to raise and lower their window treatments at the push of a button. Window treatments can be scheduled to move automatically at certain times of the day depending on custom settings that are easily programmed by the homeowner. 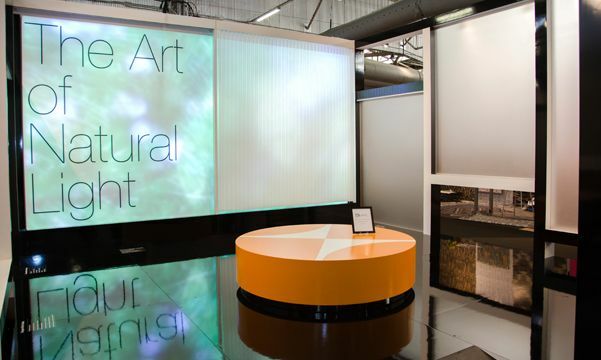 The Hunter Douglas display, “The Art of Natural Light” designed by Mona Kim Projects, won the IFDA Selects' “Best in Show award for Innovative Booth Design”. The booth, featuring Duggal Innovation Lab's newest product, "LUMIPIXELS", invited attendees to experience the magical movement of PowerView Motorization and see how light is transformed by our premier products including Silhouette® window shadings and Luminette® privacy sheers.